Roofing manufacturer TAMKO® offers a solution that lets homeowners enjoy the benefits of their high-quality asphalt shingles on low-slope roofs: SA BASE and CAP. Here’s an in-depth look at this exceptional low-slope roofing material. Low-slope roofs are often associated with contemporary architecture and feature materials used on commercial structures, such as built-up roofing (BUR) and single-ply membranes. However, there are certain types of low-slope roofing where such materials are not suitable. This includes home additions and porticos as well as roofing styles like Mansard and bonnet roofs. These are the types of roofing that are suited best for TAMKO SA BASE and CAP sheets. The base sheet is similar in composition to the rubber material used on BUR systems and replaces the underlayment as the waterproofing element. It is installed using the factory-applied adhesive layer, but can also be fastened using mechanical means, such as roofing nails. CAP sheets feature a fiberglass backing material similar to asphalt shingles and are installed using the same method as the base sheets. Roofers recommend base and sheets because they work exceptionally well with sloped roofing material like asphalt shingles. When installed as part of a TAMKO roofing system, TAMKO SA BASE and CAP sheets create a consistent look in terms of aesthetics, without sacrificing performance. The outer granule surface is available in seven colors, including Rustic Black, Rustic Cedar and Glacier White, which matches the main roof area and adds a homogeneous look regardless of viewing angle. One of the advantages of owning a TAMKO roofing system is that it is protected by one of the best roofing warranties in the business. A Heritage® Series roof can have up to 50 years of material warranty coverage, in addition to our own workmanship guarantee. Stapleton Roofing is one of the leading roofing companies in the Phoenix area. Give us a call at (602) 562-4991 or (602) 833-7663, or fill out our contact form. Stapleton Roofing is the trusted roofing contractor in Phoenix, AZ. 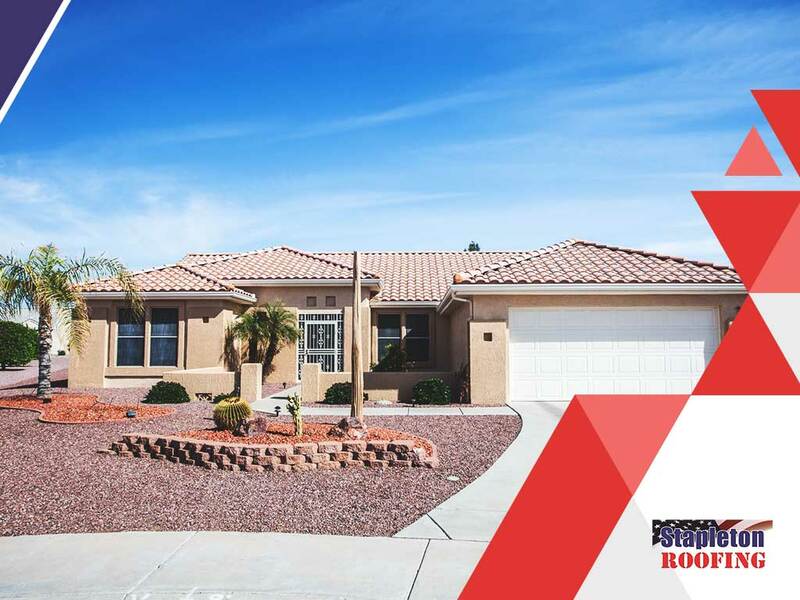 Our roofers also serve Peoria AZ and nearby areas. Call (602) 833-7663 for free estimates!